For those looking to own a holiday home close the Scottish Borders, Scoutscroft is an obvious choice. Give yourself the gift of a fabulous beachside bolthole, by buying a static caravan at Scoutscroft. It’s the perfect place to escape from it all, whether you’re looking for an active or relaxing break. 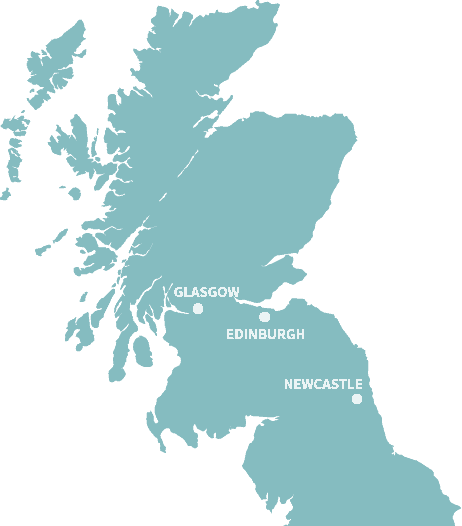 Find your ideal home from home on the beautiful Berwickshire coast. We have a range of new and pre-owned static caravans for sale at Scoutscroft. 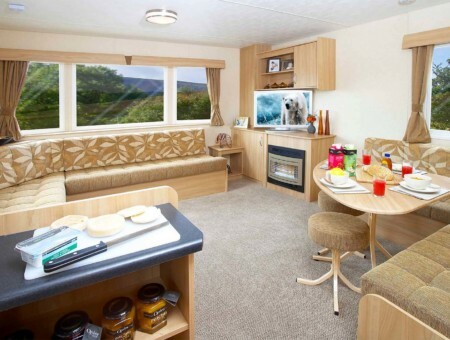 Spacious yet cosy, all our caravans are designed to help you feel comfortable and instantly at home. 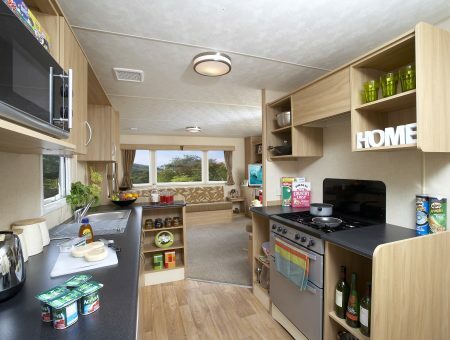 With models to suit every budget, there’s a holiday home here for everyone. From the moment you arrive, you’ll enjoy truly special times with your family and friends at Scoutscroft. We believe holiday home ownership can transform your lifestyle and help you escape from the everyday hustle and bustle of normal life. Located under one hour from Edinburgh and with easy access to the Scottish Border, Scoutscroft is the perfect location for a getaway. Relax with a stroll along Berwickshire Bay beach, just a couple of minutes walk from Scoutscroft, or take to the water with the exhilarating watersports on offer. In the evenings, our family restaurant and bar is the ideal place to unwind and savour some delicious food and drink. 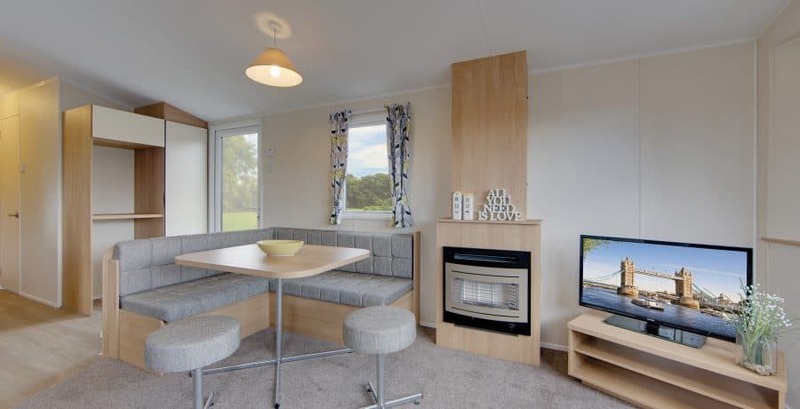 Our wide range of holiday homes for sale from just £17,995, stunning location and the best value pitch fees in the area make Scoutscroft an obvious choice for those looking to own a holiday home in Berwickshire. 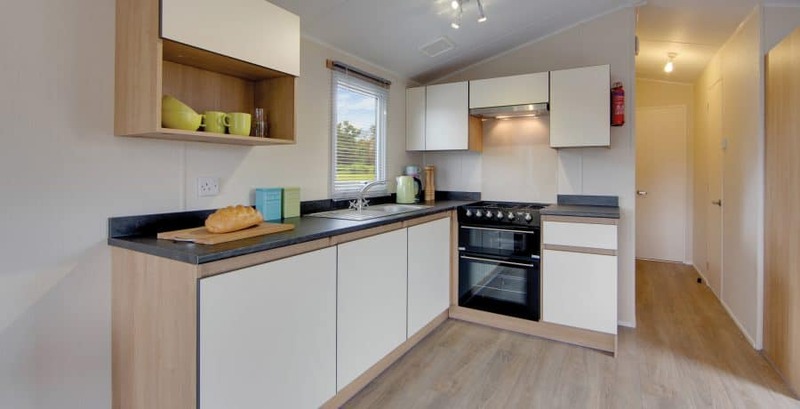 Our fantastic range of pre-owned caravans at Scoutscroft offer the perfect starter holiday homes for a first-time buyer or those who are looking to upgrade to something bigger or better. Enjoy a new lifestyle in Berwickshire at an affordable price. Why buy a pre-owned caravan? Consider moving your holiday home to Scoutscroft! We have a fantastic range of relocation packages available to you when move your caravan to Scoutscroft! Chose from a wide range of holiday homes for sale in a variety of sizes and layouts to suit your budget. Our dedicated team are on hand to help you find your dream holiday home from home. Spend your leisure time exactly as you please. The park has an 11 month season, giving you the flexibility to enjoy as many holidays as you like throughout the year. In addition to the award-winning Coldingham Bay beach and its breathtaking views, holiday home owners can also take advantage of a great selection of on-site, pet-friendly, facilities at Scoutscroft. 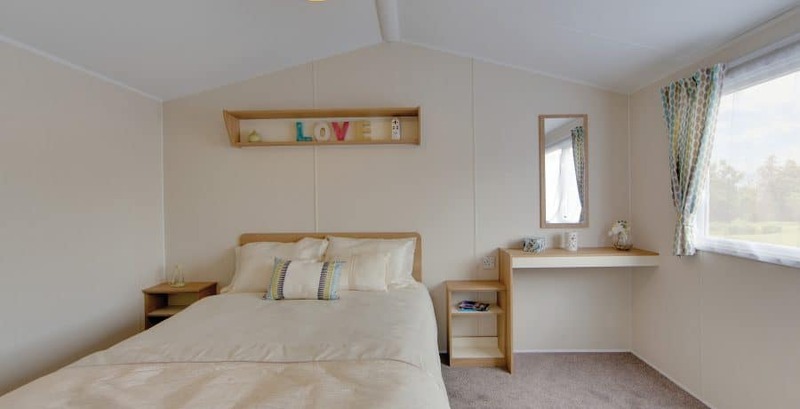 We have answered some common questions about our caravans and lodges for sale as well as the Scoutscroft park. Scoutscroft has an 11 month season. We close for a winter break on 31st January each year and reopen on the 1st March. You can enjoy your holiday home at any time throughout the 11 month season but please note it cannot be your permanent residence. Can I bring my pet to the holiday home? Of course! Scoutscroft is very pet-friendly, so your cat, dog or hamster can join you! Please be sure to keep all animals on a lead during walks around the park itself, and ensure you use the bins provided for any waste. I already own a caravan. Can I bring it to Scoutscroft? Yes. 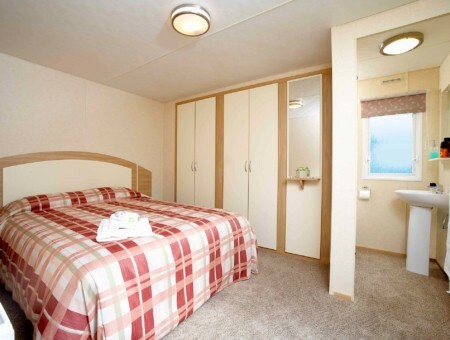 We offer excellent relocation packages which make moving your caravan to our holiday park easy and stress-free. Speak to a member of the team for more information. We work with specialist finance providers, including Barclays and Black Horse, to provide easy payment plans that can be tailored to suit your needs. Finance is subject to status, and terms and conditions apply. Can I choose the pitch for my holiday home at Scoutscroft? Absolutely! Our park team will show you the available pitches during your VIP tour, so you can find your perfect spot. In what condition are the pre-owned caravans for sale? All of the holiday homes we offer for sale are to a great standard. Our pre-owned caravans are in very good condition, and our team would be happy to show you round all available models when you visit for a VIP tour. Arrange your visit to Scoutscroft today! Our friendly team at Scoutscroft would love to show you around and share our beautiful holiday homes with you. We understand that the park and the surrounding area are some of the most important factors to consider when buying a holiday home, which is why we offer a VIP tour to help you get to know the area. Come along and spend some time in the park, and while you’re here we’d love to answer any questions you have about our holiday homes or anything else. Look forward to meeting you! This was our first time at this park, it was great. The caravan was lovely, well equipped and the staff excellent. We would highly recommend. A very enjoyable short stay, friendly site with nice bar/restaurant. Our 4 year old granddaughter enjoyed the kids entertainment, we enjoyed the Elton John tribute act. Beautiful caravan and excellent location. We stayed on the touring field while our adult daughters stayed in a pod. The pod was spacious and clean and amazingly cosy for January. We loved the safe walk down to the amazing beach with our dogs. On the 2nd night we ate in the bar and had a few drinks. The food was excellent and they were helpful with my husbands dietary requirements. From check in to bar, staff all were super friendly and welcoming. Can't wait until our next visit. Lovely site ideally located for the beautiful Scottish Borders Coast with nice walks direct from the site. As always. Caravan very nice. Clean and well equipped kitchen. Very clean and comfortable beds. Location of site is excellent. Staff were all very friendly and welcoming. Entertainment staff made the holiday for my 2 year old granddaughter. Even though we were there in low season- end of October, staff went out of their way to involve my granddaughter.